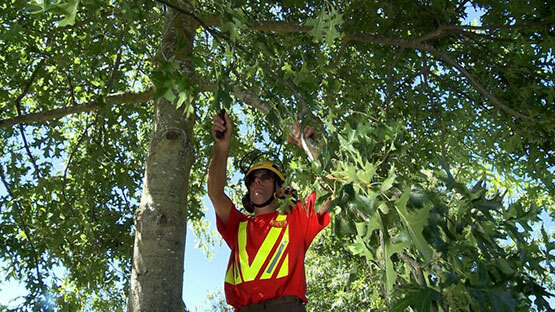 Treetech provides services such as utility line clearance and residential pruning and are leaders in their industry. They wanted to gain more brand awareness so that they could become a strong consideration for those requiring their services. Initially, Treetech didn’t want to spend too much with radio as it was a new realm for tree companies. They started off with a low budget nationwide campaign and received a great amount of additional business through this. Treetech now use radio every year, not just to gain more business but to recruit apprentices. They recruit around 20 new apprentices every year and use radio as their main channel to get the message out to families.